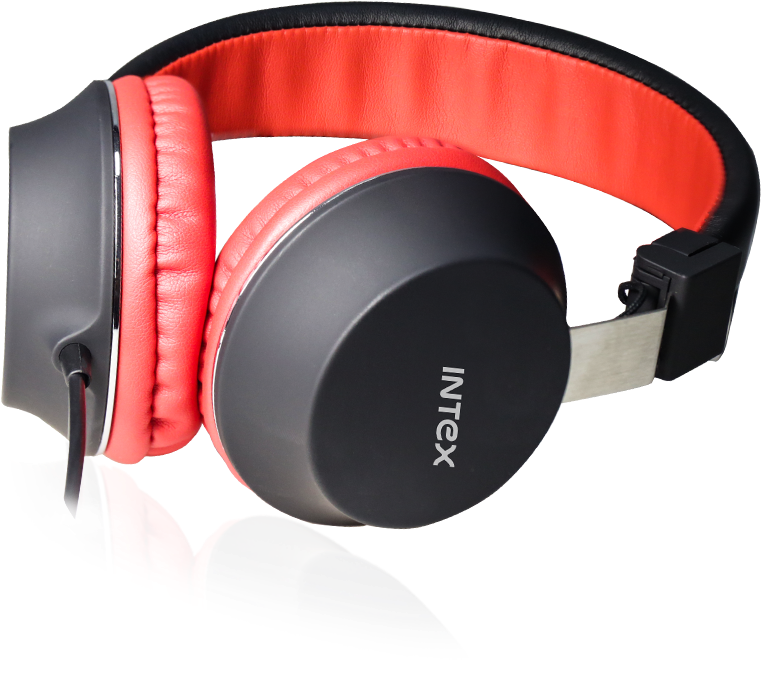 Keeping the requirements of music lovers in mind, Intex Technologies, one of the leading consumer electronics & IT Peripherals company, today launched two new wired headphones – H-50 & H-60. 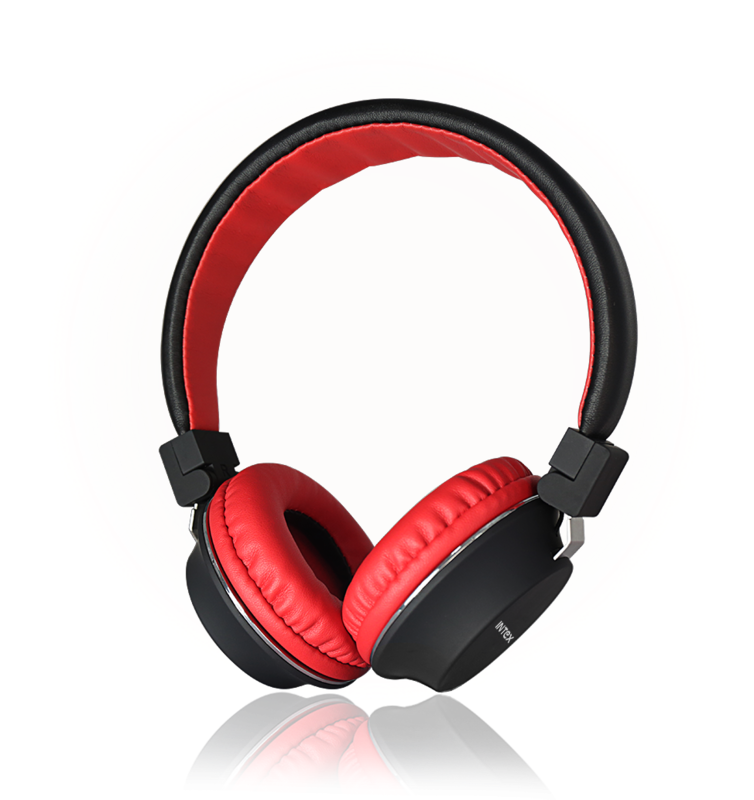 Designed for on-the-go generation, who love to experience music, the two headphone models come at very affordable prices of Rs 840 & Rs 1099. Keeping in mind looks and aesthetics, H-50 & H-60 headphones come with adjustable headband having flexible and comfortable cushioning on-ear pads. Your perfect travelling partner for enjoying long hour musical journeys. Both models come with call answering feature via in-built mic and digital controls so that you don’t miss out on those important calls whenever & wherever. 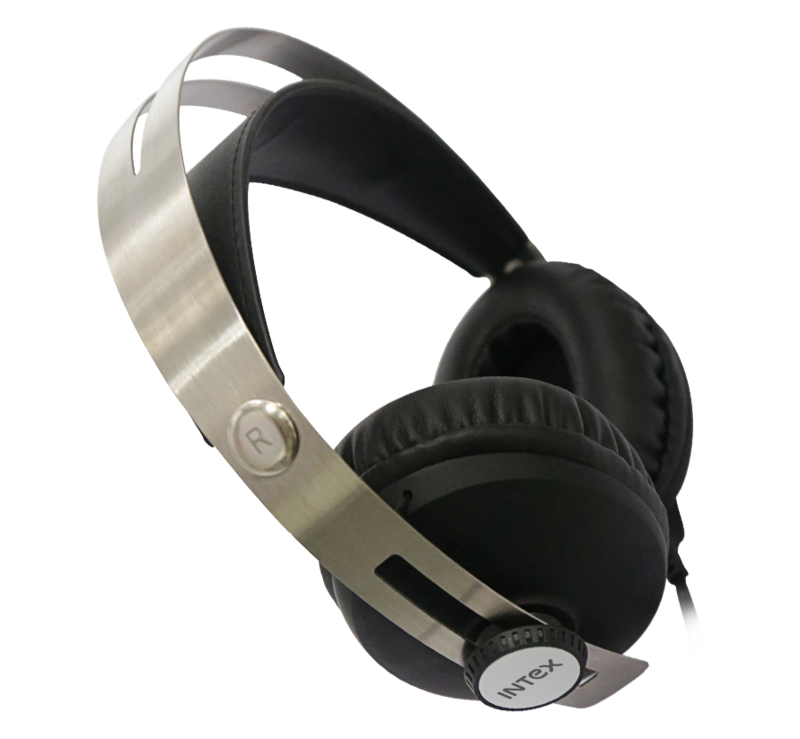 The H-50 & H-60 headphones are equipped with AUX facility that gives excellent compatibility with multiple devices like PC/Tablet/Mobile/Laptop/TV and the 40mm & 30mm speaker drivers have enhanced Noise Cancellation feature allowing consumers to enjoy their favourite music on the go. The H-50 model will be available in Radiant Red colour and H-60 model in the Sophisticated Silver color. 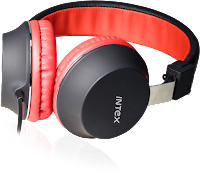 The headphones will be available through the company’s vast distribution network across India. A diversified technology firm with 6000+ employees, Intex Technologies has been in the business of mobile handsets, consumer durables and IT products since the last two decades. 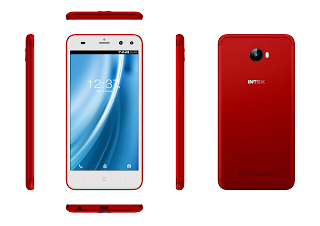 Intex Technologies is well entrenched in the country’s geography via a network comprising 1600+ distributors and 80,000+ dealers, besides a presence in organized retail chains and e-commerce sites. Intex Technologies’ 1500+ service centers across India cater to even the remotest consumer of the country. 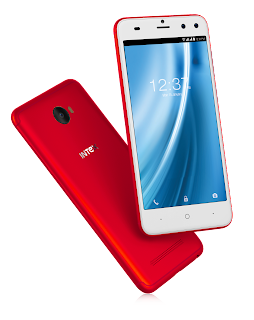 The company has state-of-the-art manufacturing facilities in India and Research and Development activities in India & China, which enable the company to be a pioneer of technology across categories of business.